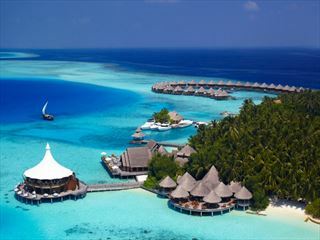 Combine the amazing city of Dubai with the idyllic Maldives. Stay 2 nights in a Dubai city hotel and enjoy world famous shopping followed by 5 nights at the popular Maldivian island of Biyadoo famous for its amazing underwater marine life ideal for snorkelling and diving. 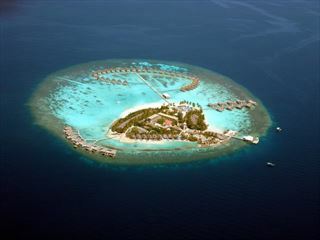 Combine the amazing city of Dubai with the idyllic Maldives. 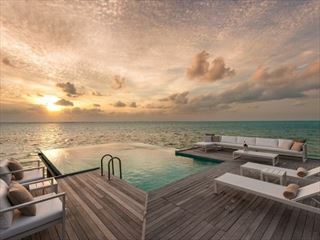 Stay 2 nights in a Dubai city hotel and enjoy world famous shopping followed by 5 nights at the popular Maldivian island of Biyadoo famous for its amazing underwater marine life ideal for snorkelling and diving. A huge selection of Dubai City, Dubai Beach hotels & Maldives islands can be booked - please call for details.